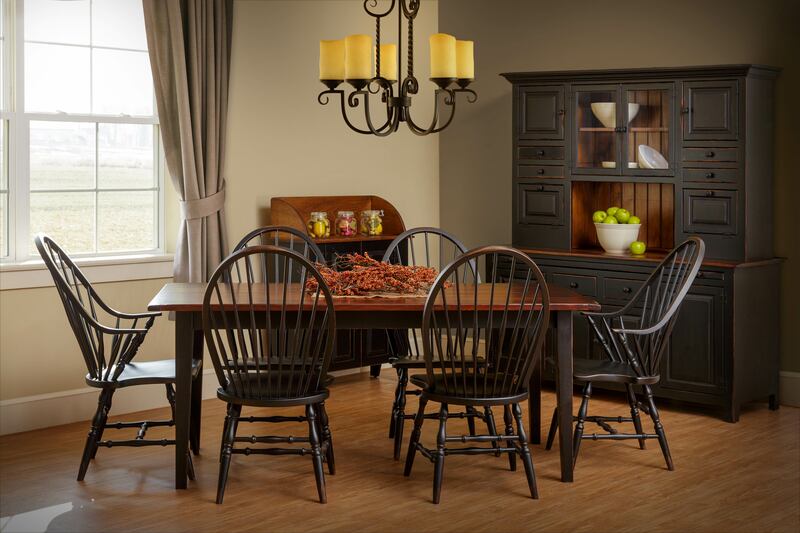 We will be glad to quote you a Furniture Shipping Discount for multiple piece orders. Contact us with your shipping address and the pieces you are interested in. Save even more when YOU pick up from our Lancaster County, Pennsylvania location.